Got a question about visiting? The content on this page is the responsibility of our Tourism team. 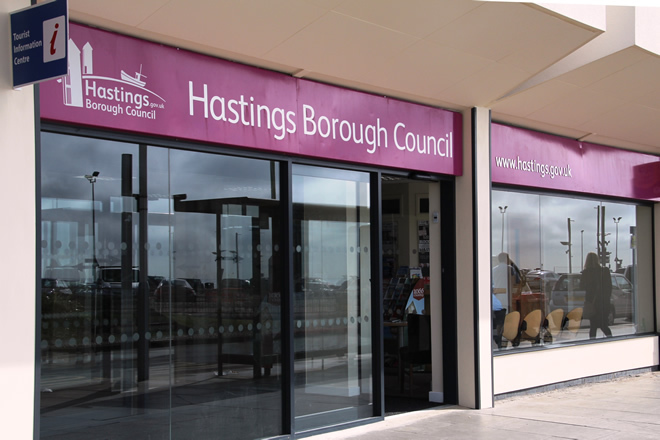 © 2003 - 2019 Hastings Borough Council. Unless otherwise stated these pages are copyright protected.